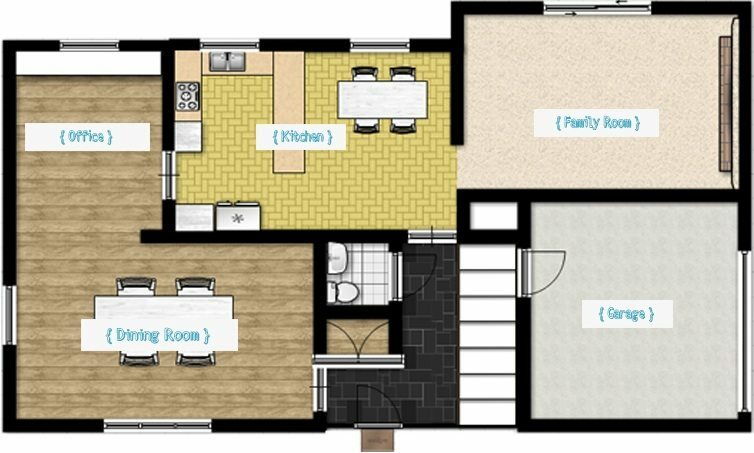 what program did you use to create your floor plans? 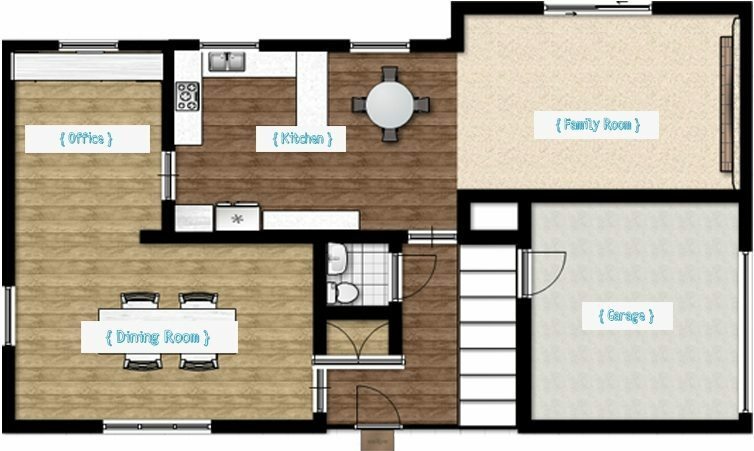 We’ve tried a couple different sites for floor plans, the best of which is http://floorplanner.com/ hands down. 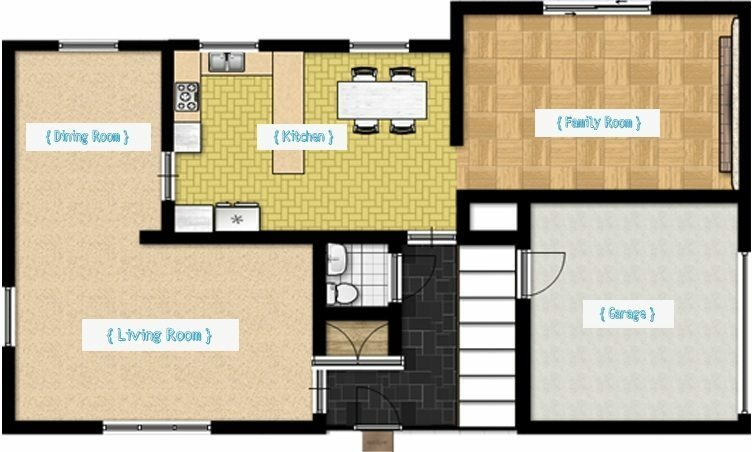 They offer 1 floor plan with a free account which is exactly what we used for the designs above.